It’s that time again! We’ve worked hard to push out another HUUUGE UPDATE to DYM Games. In this version (1.6.0) we’re introducing Trivia! Trivia is nothing new. You can make a trivia based game in PowerPoint and ProPresenter. But, those aren’t made to do trivia. With DYM Games’ Trivia, you can create a game in seconds. You can edit that game super fast. And there are a few other bells and whistles that aren’t available in those other apps. Games can have as many questions as you want. Each question can have 2-5 possible answers, one being correct. Everything is designed and formatted for you. Choose a theme that works best for that game! Things just work! Choose a background from our selection. Or add your own background! Display the answer chosen by the contestant. Let the computer show if it’s right or wrong. 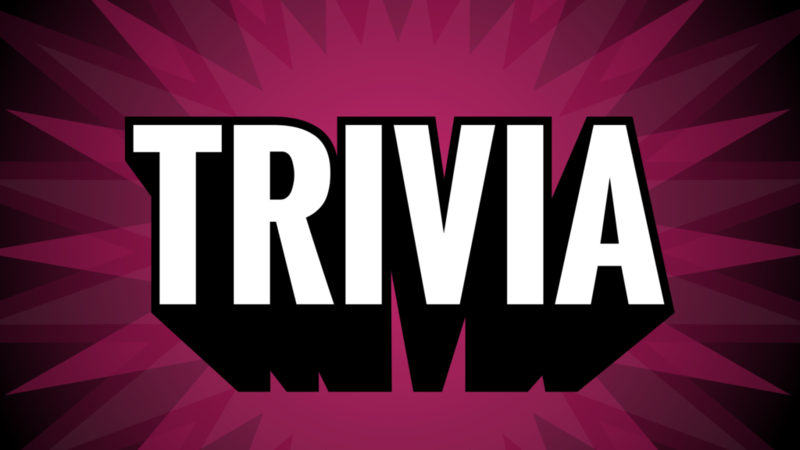 Check out this video to see Trivia in action! Title Graphics are now customizable! You can now make every game your own! Find out more here. New updating engine. Now you’ll know when a new version is ready for you within the app. Revamped login. Now the app is more stable when starting it up for the first time.